Homespun is well-versed in all commercial, corporate, healthcare, and hospitality design projects. From conference rooms, to lobbies, we can help provide both quick-ship products and custom solutions for your needs. In the corporate realm, Homespun Publishes a full color catalog of in-stock office furnishings. This is an invaluable resource for the client who needs product immediately. With a little extra ordering time, the selection of product becomes limitless through our special order library. 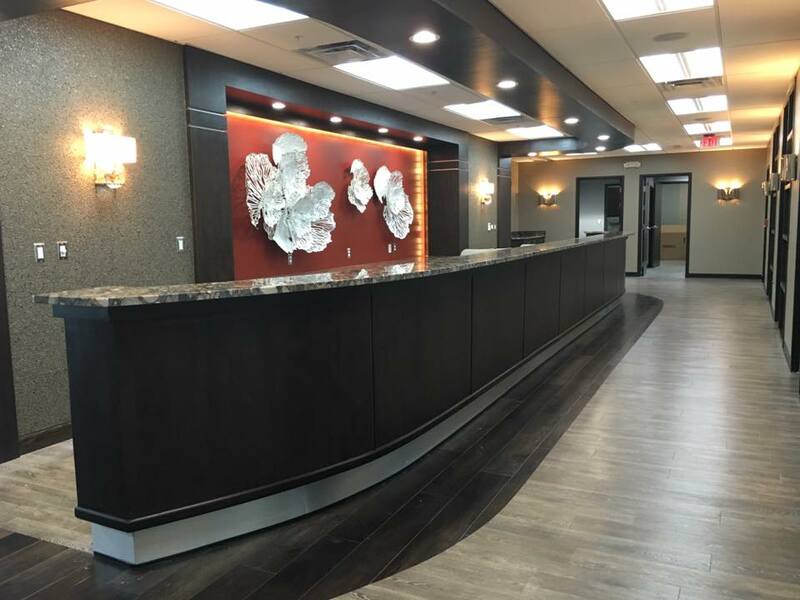 Our designers can work with you to achieve the concept you envision, and then, if desired, can provide a full turnkey operation to include fabrication and installation. Homespun not only sells product, but also produces many types of furnishings in their factory. Whether it is re-upholstery, custom design fabrication, drapery and other window treatments or bedding, Homespun can address the need. Commercially Homespun serves the hospitality community, the corporate community, and the healthcare community. The list of satisfied clientele is far reaching and available upon request. While carefully addressing the larger client, Homespun never loses the personal touch with any and all of its customers from the local doctor, dentist, accountant, lawyer, business, to the largest corporations. Our goal, whether commercial or residential is a satisfied client. Call us today at 734-284-6277 to discuss how we can assist you! At Homespun we offer professional delivery and installation of any and all of our product. And for our internet shopper, we are happy to provide and ship your product to your location. Ask for a quotation.